Dan Goldman’s Cash for Gold buys and sells Gold in any condition or variety. If you are looking to sell Gold in Compton, CA we ask you to check the market for Gold prices before you come to us. You will be surprised how high Dan Goldman’s Cash for Gold prices are compared to our competitors. Sell your gold to us and you have the liberty to choose the best cash offered for your gold. 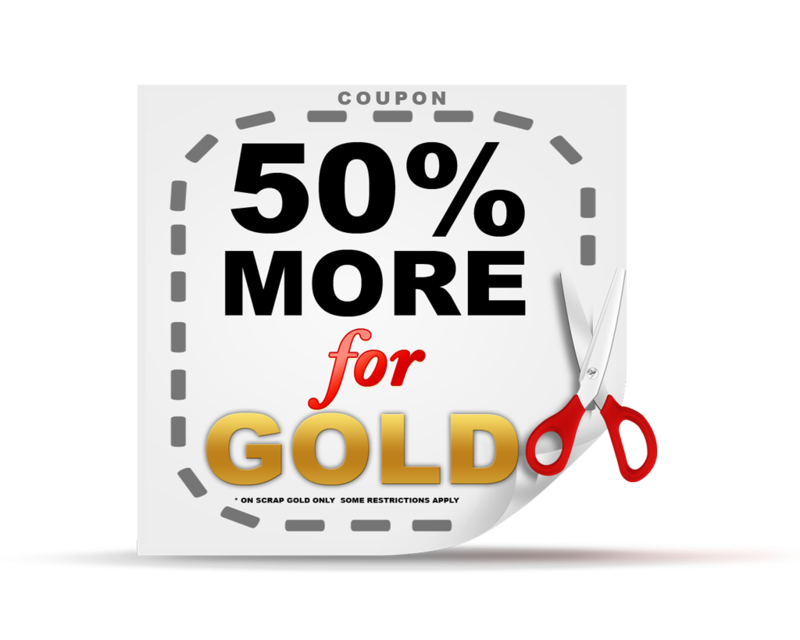 In the end, rest assured that you will be receiving the highest cash for your gold from us. It’s more convenient than ever to sell unwanted gold, silver, platinum and diamonds near Compton, CA. Dan Goldman’s Cash for Gold provides our clients incredible service. Dan Goldman’s Cash for Gold = excellence in the Gold trade industry in Compton and Southern California. 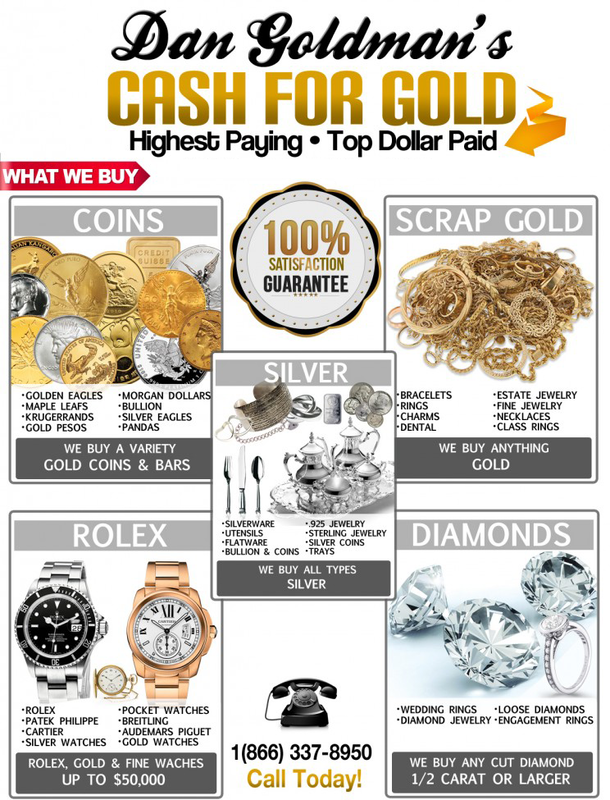 Gold buyer in Compton, CA offering the most cash for your gold. The whole process is always done in front of you, from start to finish so we guarantee that you will get the most cash. 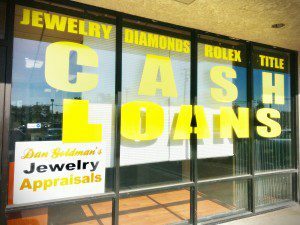 There are several places that offer cash for Gold in Compton, CA but when you deal with Dan Goldman’s Cash for Gold you will find out that you will get the most cash for your gold in Long Beach. We constantly update our buying prices to keep up with the dynamic pricing of gold in the market and when you deal with Dan Goldman’s Cash for Gold you will get the most cash for gold! You come in to our store with gold, you get out with the most cash. Dan Goldman’s Cash for Goldis a trusted gold buyer. We are Gold Coins and Silver Coins Dealer in Long Beach, Ca. Gold coins, Silver coins, platinum coins of any kind like US Gold Eagles, Silver Eagles, Krugerrands, Pandas and US Platinum Eagles, to name a few are the ones that you can get the best deal when you decide to sell them to us. At Dan Goldman’s CASH 4 GOLD we make it our mission to buy your gold and silver jewelry and precious metals at the highest prices! Dan Goldman’s CASH 4 GOLD is located in Lakewood & City of Pico Rivera and we buy gold and scrap precious metals from customers looking to make cash from gold, silver and platinum. As premier buyers of gold, silver and platinum scrap metals, Dan Goldman’s CASH 4 GOLD our mission is to make sure you get the most cash out of your gold as possible. Anything that you want us to check to determine its precious metal content and payout.